Fiorentina is ranked second tonight, according to bookmakers, which does not surprise anybody, given that it will cheat with a better opponent, but it is advantageous that it will evolve in the home, where supporters can play an important role. The “viola” group does not do any good in the current season, at the moment being in the seventh position of the rankings, with great chances to take part in European competitions next season. The team prepared by Stefano Pioli has collected 51 points so far in 32 stages with 14 wins and nine draws, suffered nine defeats, matches in which scored 44 goals, receiving 11 fewer. 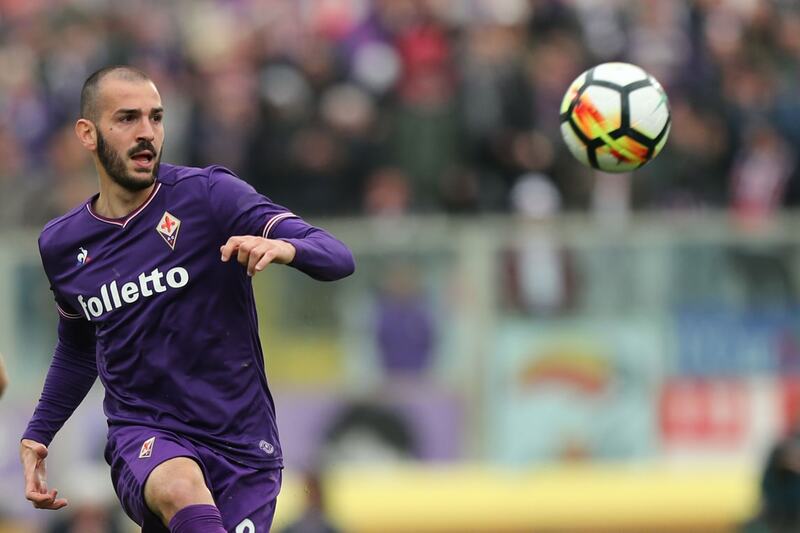 Fiorentina was in a good form, coming after a series of eight consecutive games without failure, of which six ended with victory. Lazio on the other side, is slightly favorite in this fight, according to the odds offered by the betting houses, being a more valuable team, but with better evolutions this season, but to have a difficult job, having view that it will evolve on the move. “Vulturii” is doing pretty well in this championship edition, at the top of the ranking, ranking more precisely in the fifth position, being at the same points as AS Roma, the fourth place, the last one leading directly to the Champions League groups. In the 32 stages so far, Simone Inzaghi’s team has gathered 61 points, scoring 18 wins and seven draws, losing seven times, games in which he scored 75 times, having the second attack in Serie A. For the lazals, the last move was one that left “deep wounds”, losing 4-1 on the Salzburg field, thus losing qualification in the Europa League semifinals. Today’s game is announced to be a very interesting one, considering that there will be two teams in the field that need a lot of points, so we expect the show not to miss and the goals to come to both gates.